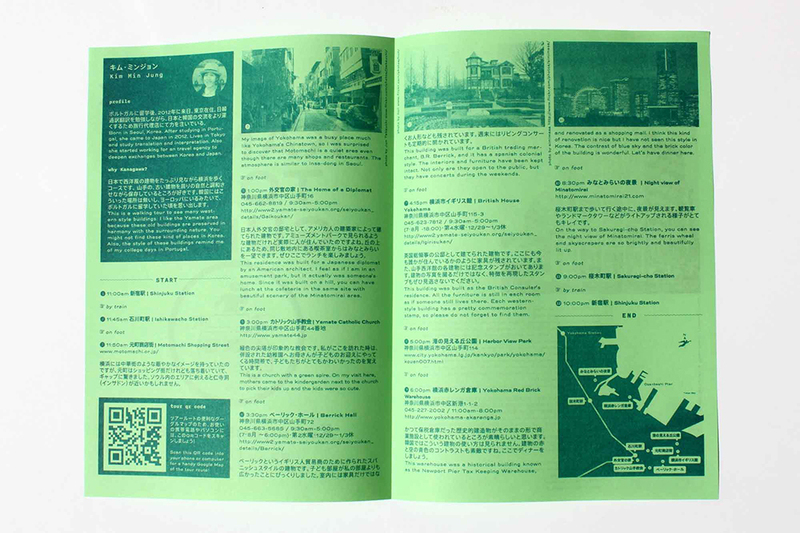 A set of ten tour guides of the Kanto region, each by a prominent foreign member of the Tokyo community for Shibaura House. 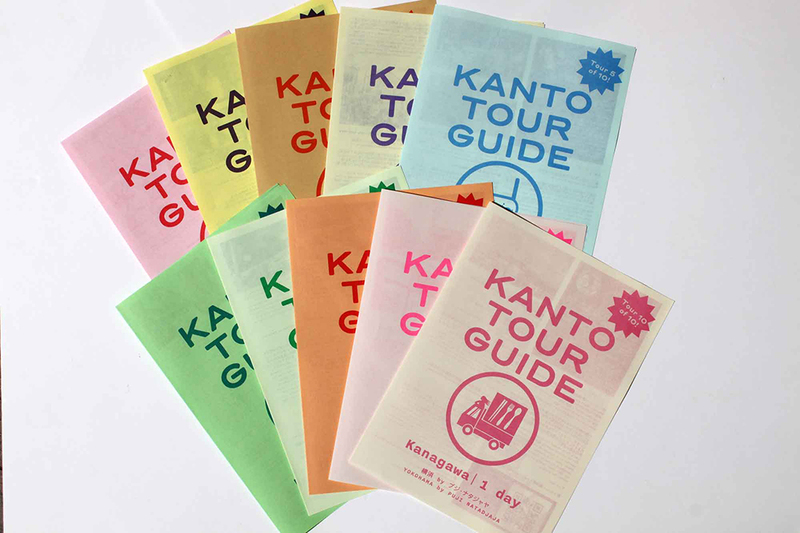 A set of ten tour guides of the Kanto region, each by a prominent foreign member of the Tokyo community for Shibaura House. 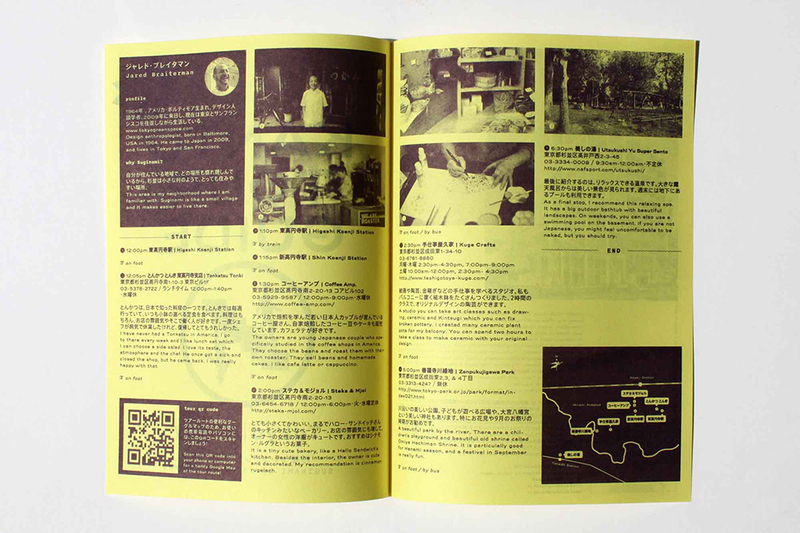 You can read all about it at the project’s home page here! 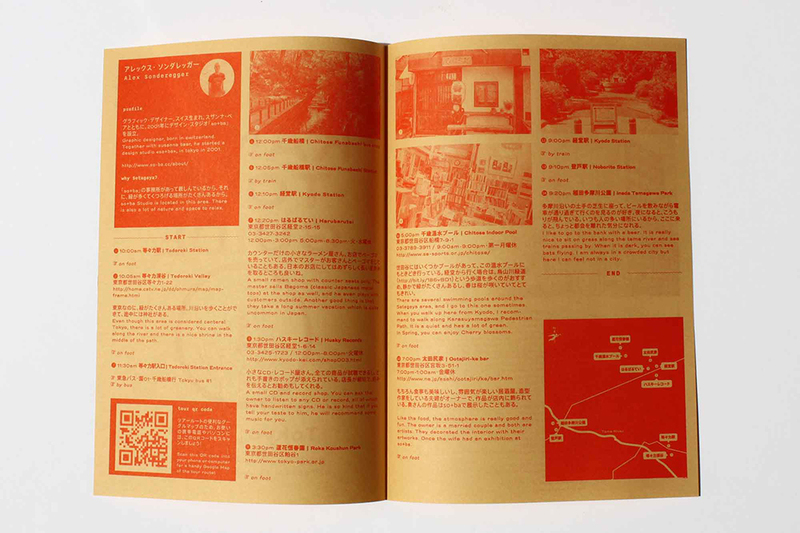 This project was really fun, as it was co-designed with ace hybrid designer/developer, Thien Huynh. 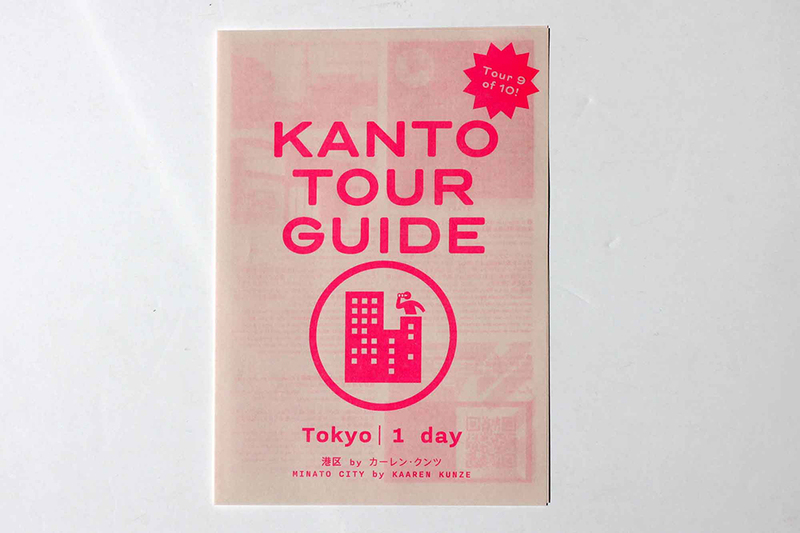 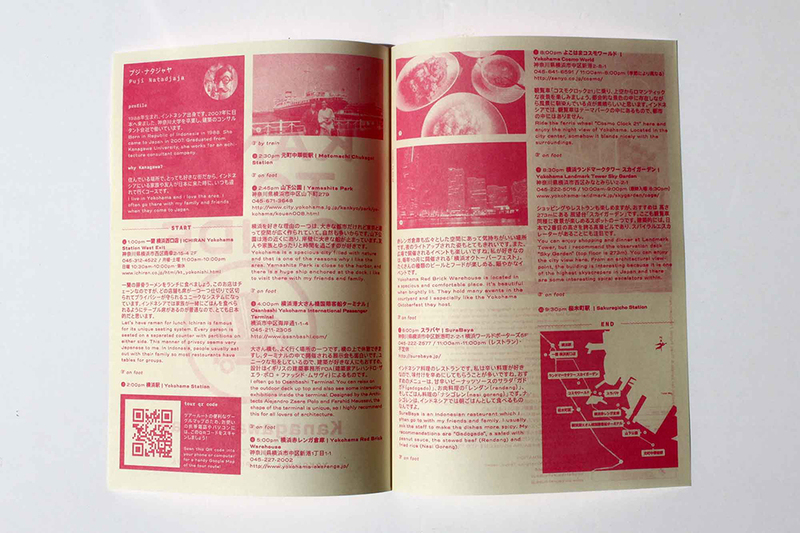 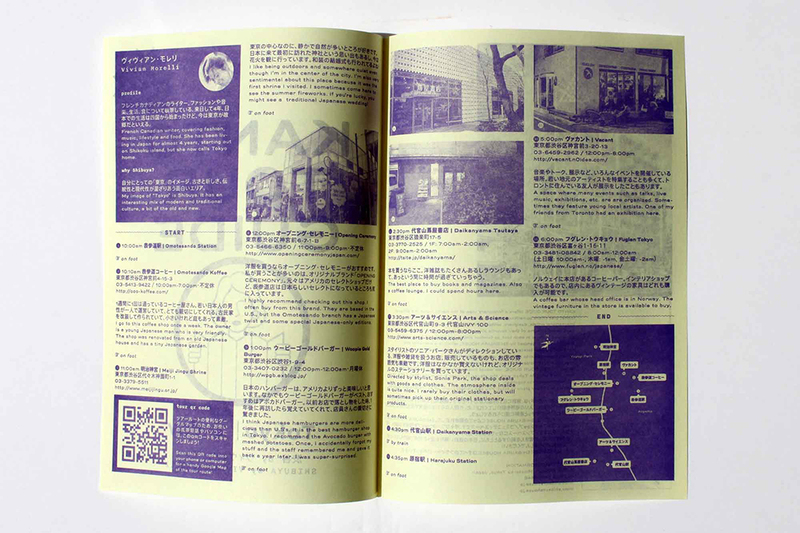 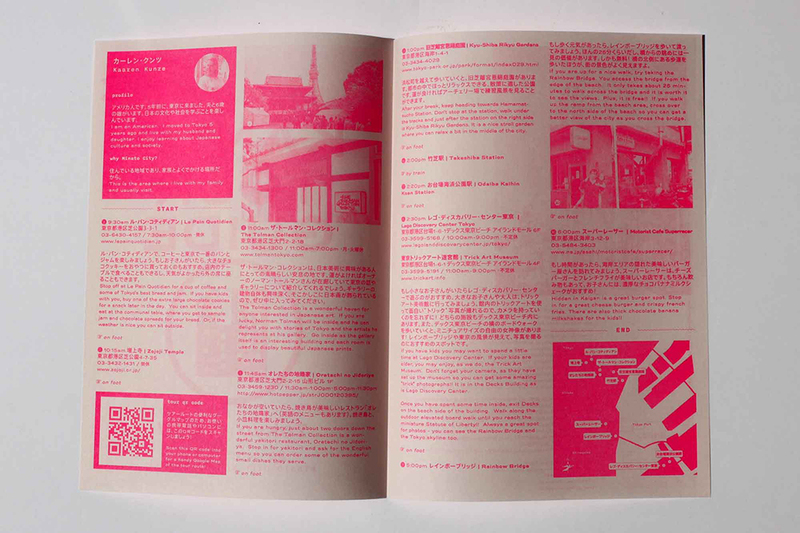 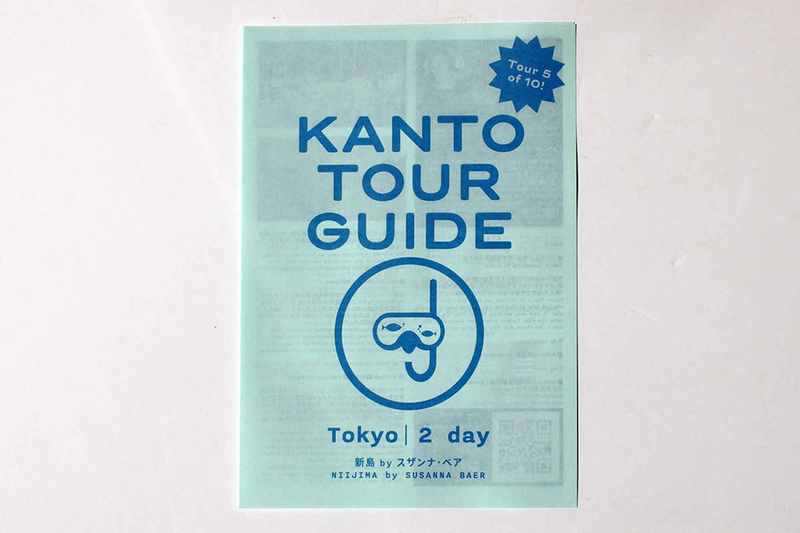 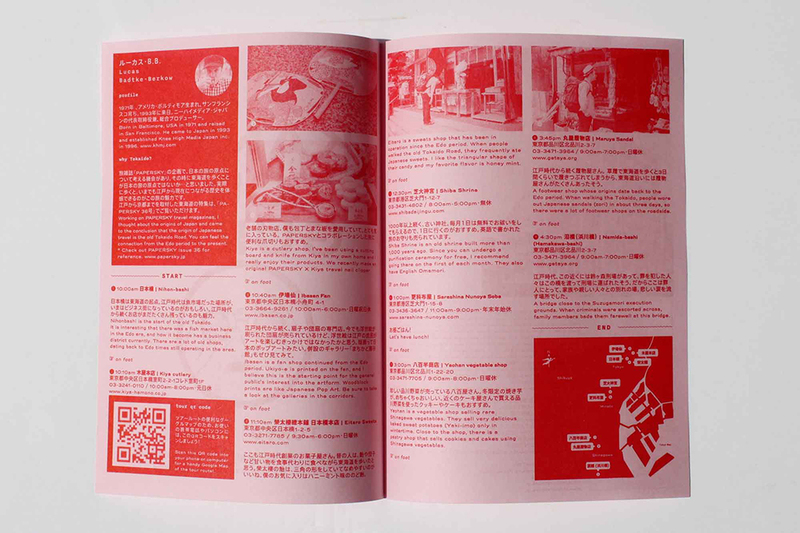 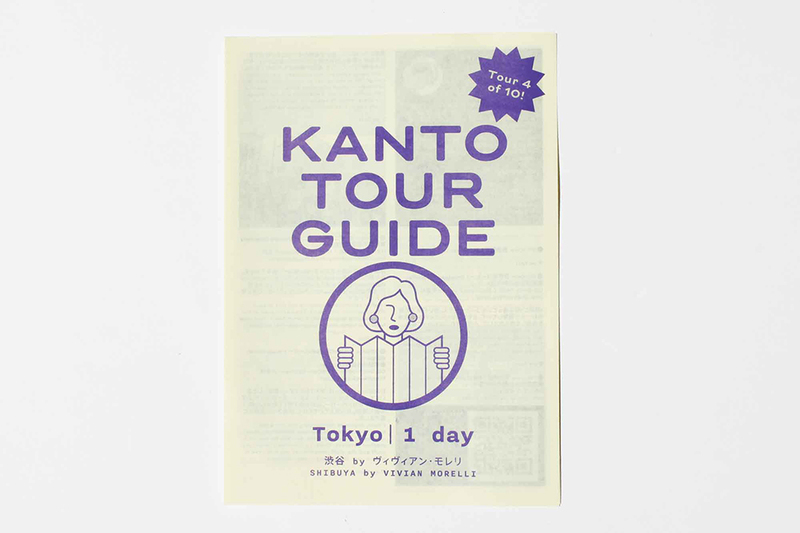 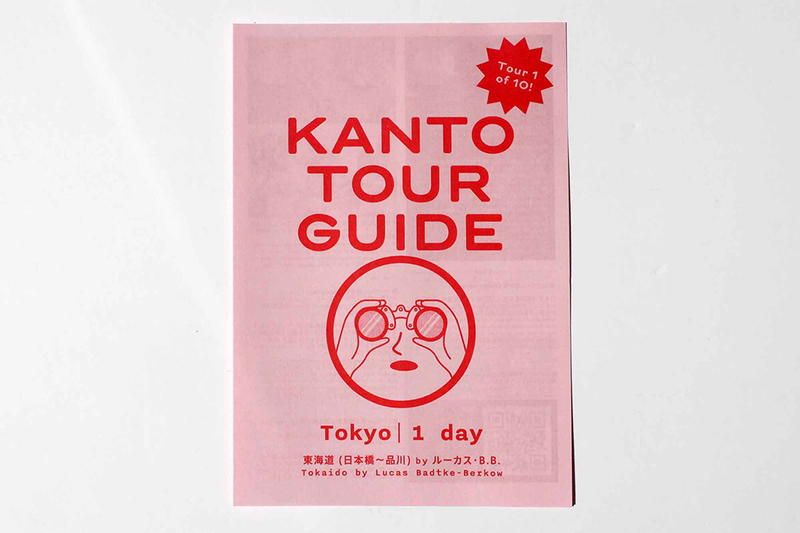 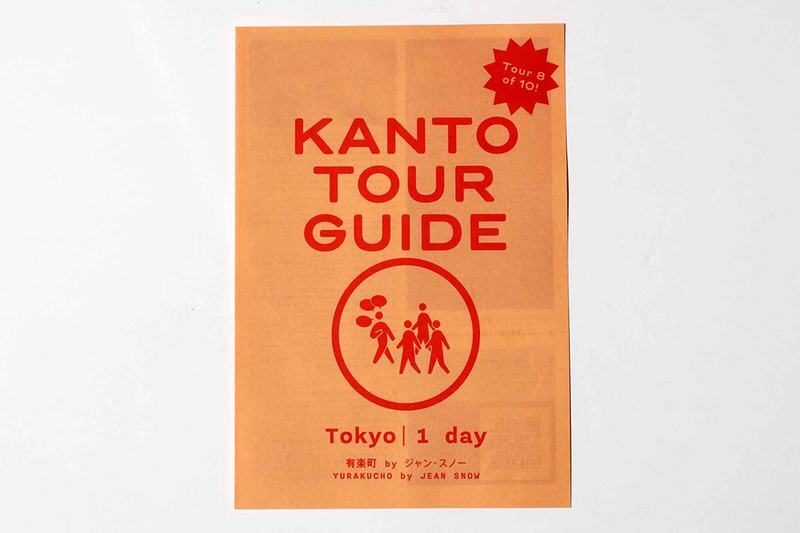 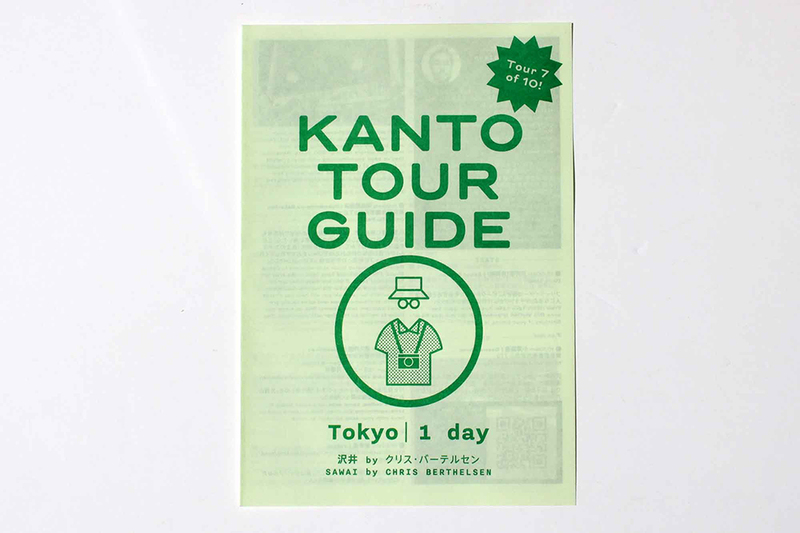 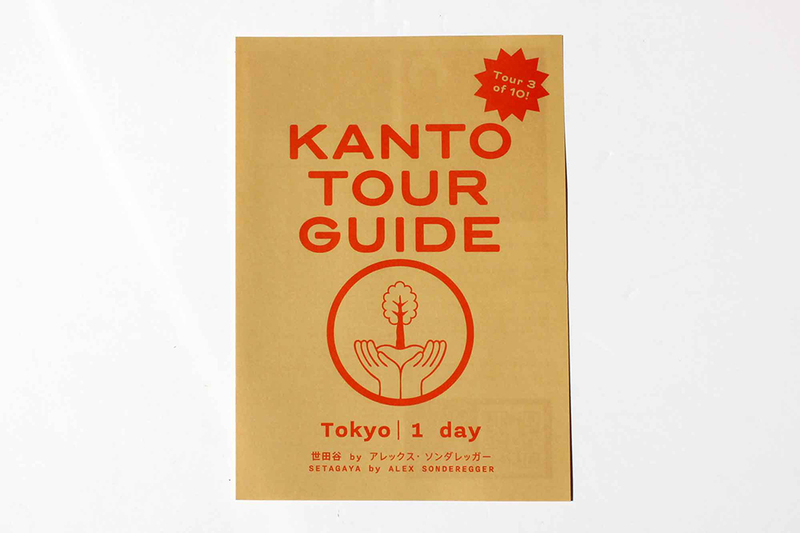 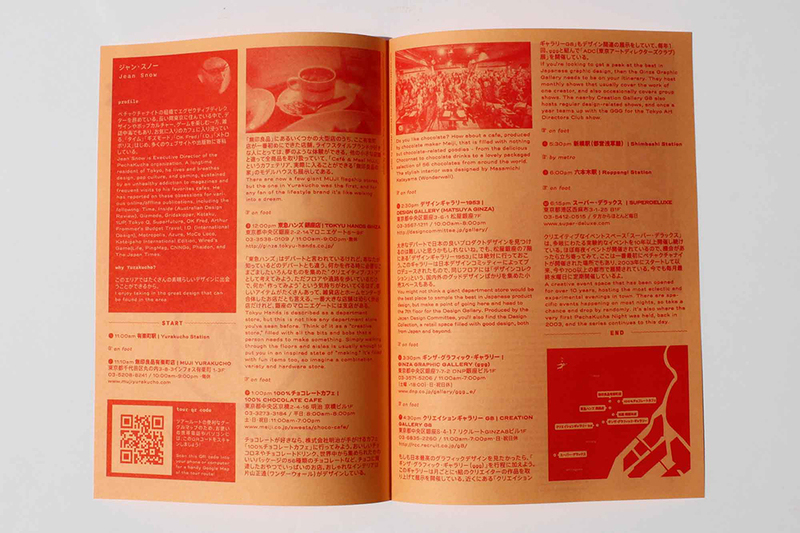 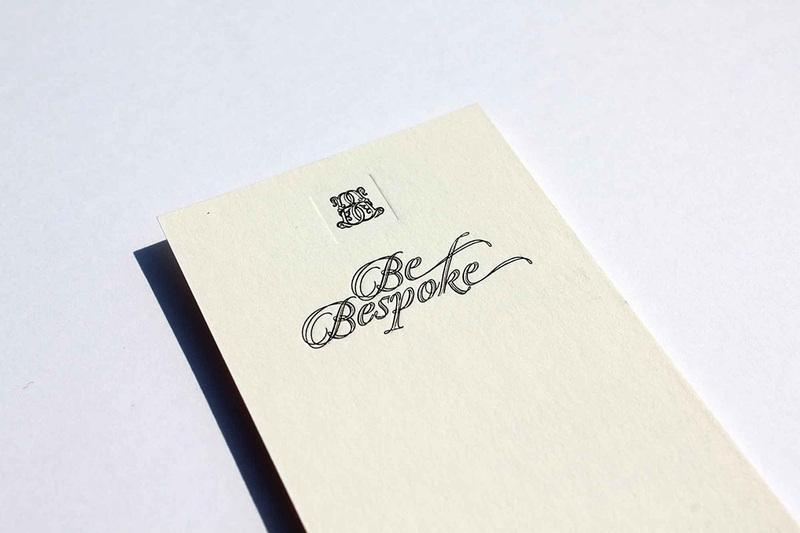 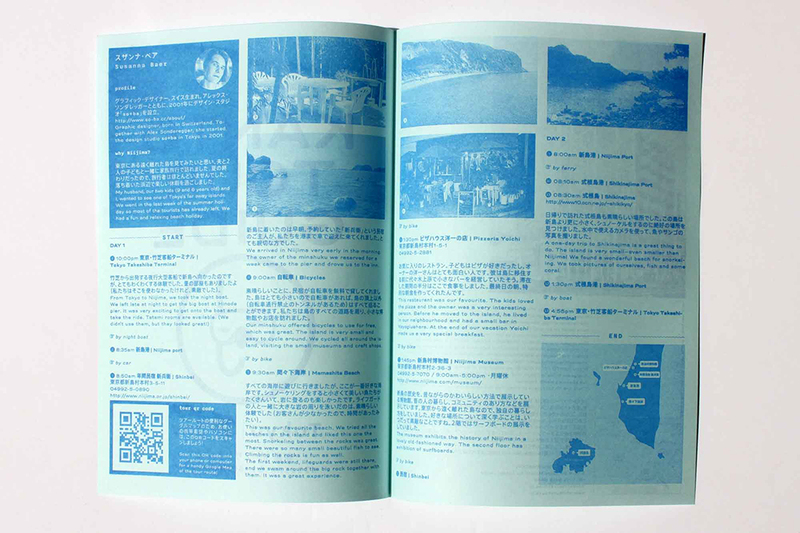 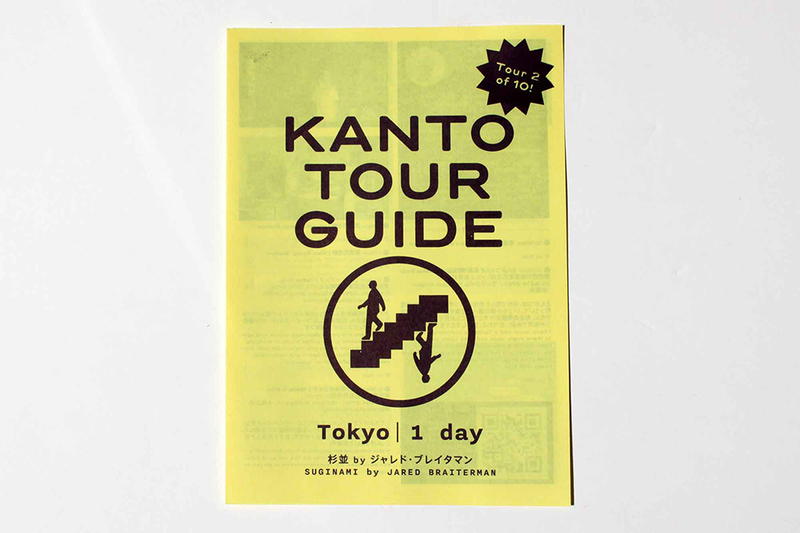 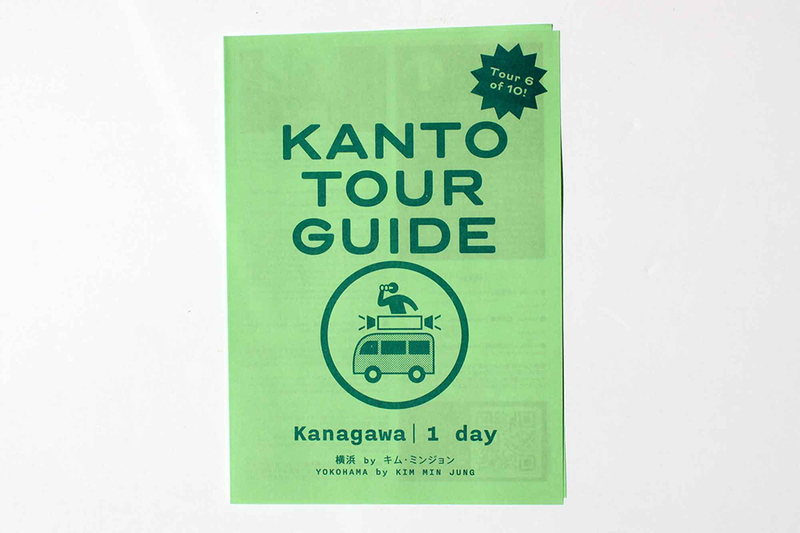 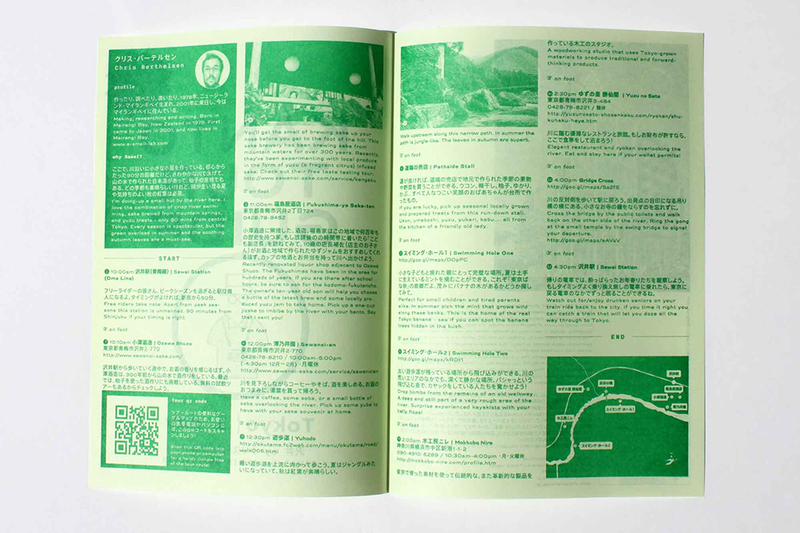 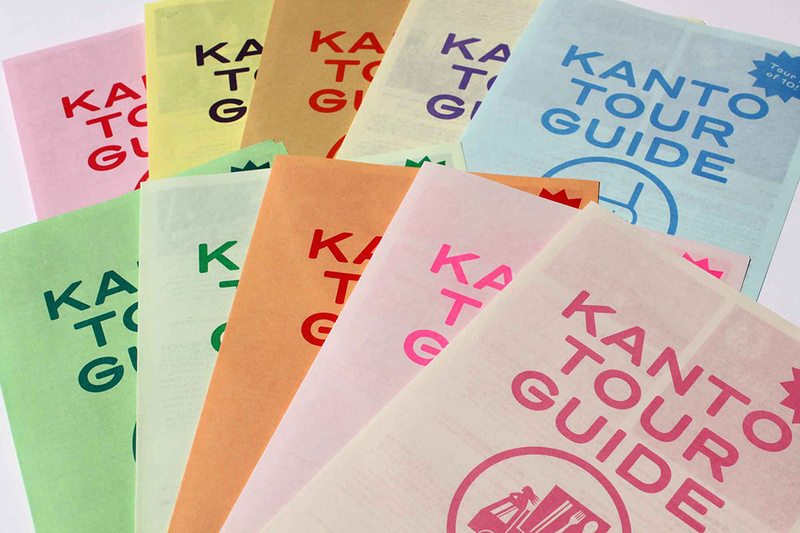 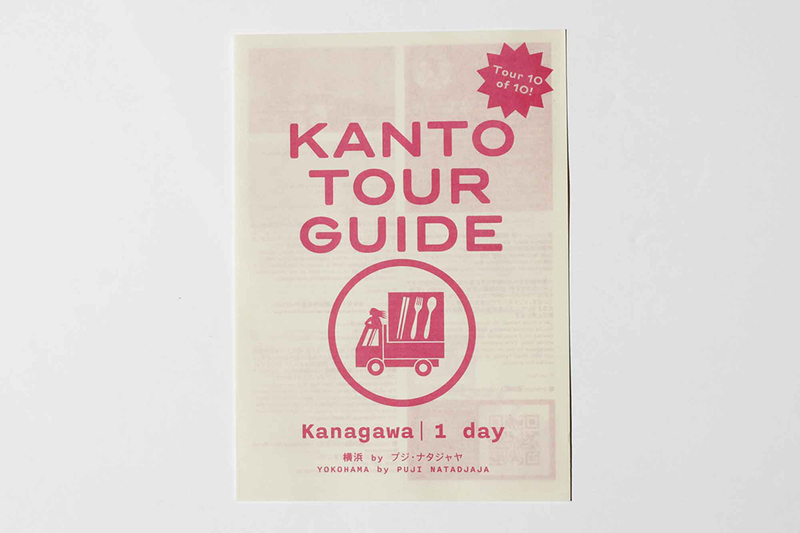 Each guide was printed on different colored paper stock using a complementary ink color using Risograph printing.